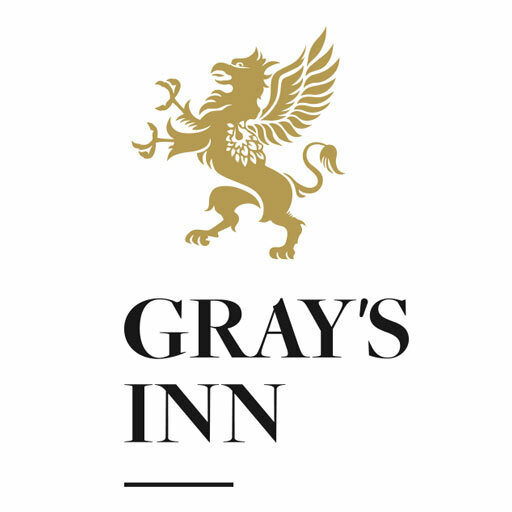 During term-time, lunch is available in Hall for members, student members, residents and tenants of Gray’s Inn and their guests. It is also open to members of the other Inns of Court. The Hall opening times are Monday to Friday 12.15pm-2.30pm (last entry at 2.00pm). Waitress service is available for £1 per person and booking is recommended for groups of more than 5. Children over the age of 12 are welcome to attend if accompanied by a supervising adult. If you would like any further information or to make a lunch booking, please call Philip Craig on 020 7458 7961. Copyright Gray’s Inn Banqueting 2019. All rights reserved.